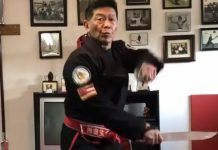 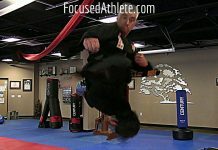 Avi Nardia has traveled all over the world in the last few years: Thailand, Canada, the United States, Africa, England, Italy, Australia, South America, Mexico, Greece, Serbia… in an effort to introduce the martial art of Kapap to the world. 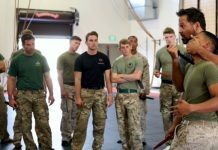 He “walks the walk, and talks the talk”, and does the legwork necessary to teach everyone, from the Intuit tribes Cree Indians in the Arctic Circle of the north, to Patagonia in the South. 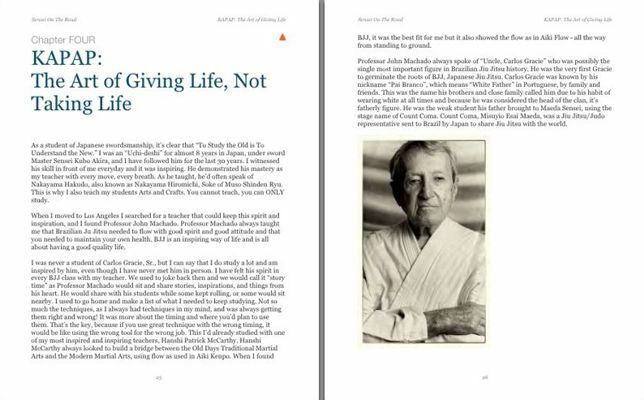 Avi’s Book, Sensei On The Road: Avi Nardia, represents a chapter in his very storied life. 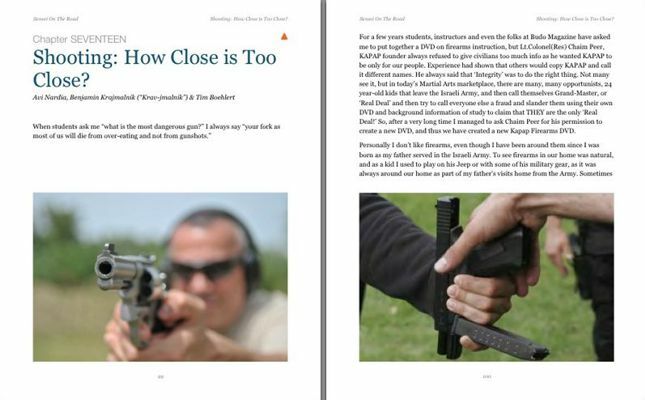 It is not meant to be a ‘techniques’ manual, but as an introduction to the lives that Avi Nardia has touched over the last several years as a result of his travels to continents, countries, cities and villages far and wide. 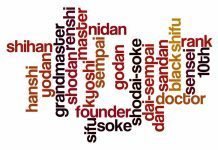 It also represents these same people and their lives and their stories which inspire Avi right back. 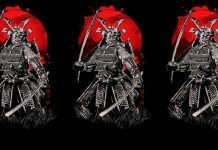 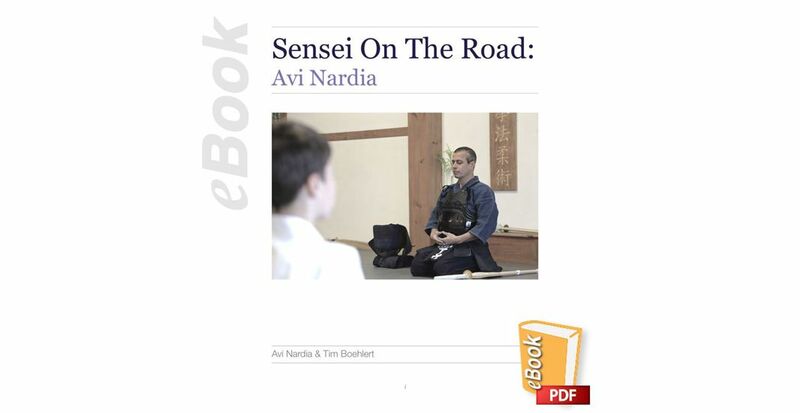 Sensei On The Road: Avi Nardia is an eBook in PDF-Format and is written in English.